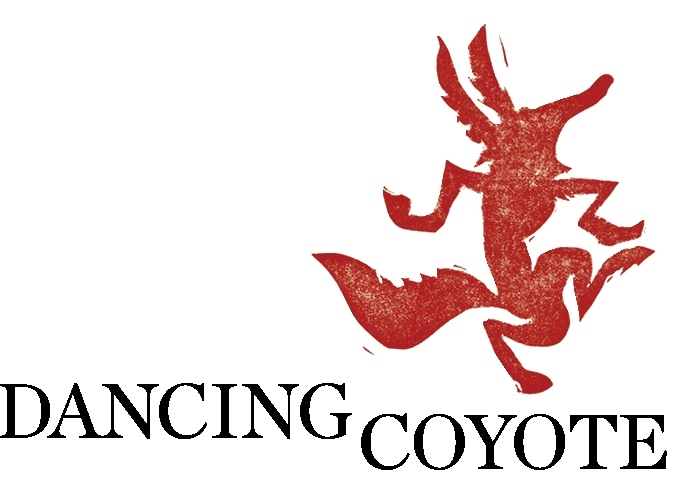 Dancing Coyote Wines is a family run, owned and operated estate located in a beautiful stretch of land in California’s Clarksburg appellation. The McCormack family has been farming in the Delta region along the Sacramento River for five generations. They stay busy nurturing over 600 acres of exquisite wine grapes in the ideal climate and soil of the Sacramento Valley. Their devotion to producing wines of exceptional quality and character is unwavering. So, it’s no surprise they are involved in the winemaking process every step of the way. From the growing and harvesting of our grapes at the peak of their flavor, to crushing, aging and handcrafting the final product.